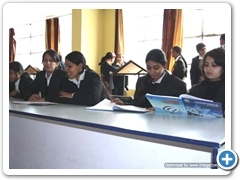 To respond effectively and creatively to the crying needs of today’s society, the Institute focuses on educational programmer which revolves around equipping our students with such qualities that they confidently plunge in to any field of activity which is socially useful, intellectually elevating and spiritually ennobling. 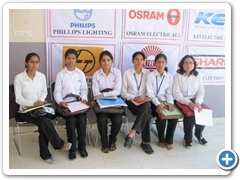 In a world where everything is measured by the yardstick of success, we train our students to think logically, systematically and analytically, so that they can face the emerging economic, social, political and cultural changes arising from globalization, and can move towards their goals with focused vision. 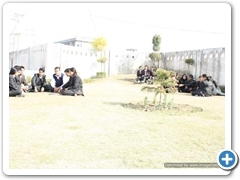 A & M institute have a separate hostel arrangement for boy and girls with modern facilities. 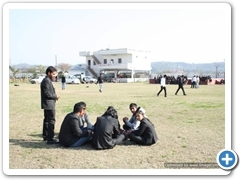 Each hostel has proper security arrangement apart from warden , and hostel attendants who help the management to maintain the students .Arrangement of various indoor game is also available in respective hostels. It is the heart of the institution and acts as a centre for the collection of literature ,journal and a comprehensive collection of information that is useful for teaching and reference purpose .User satisfaction is the current day approach to library services.